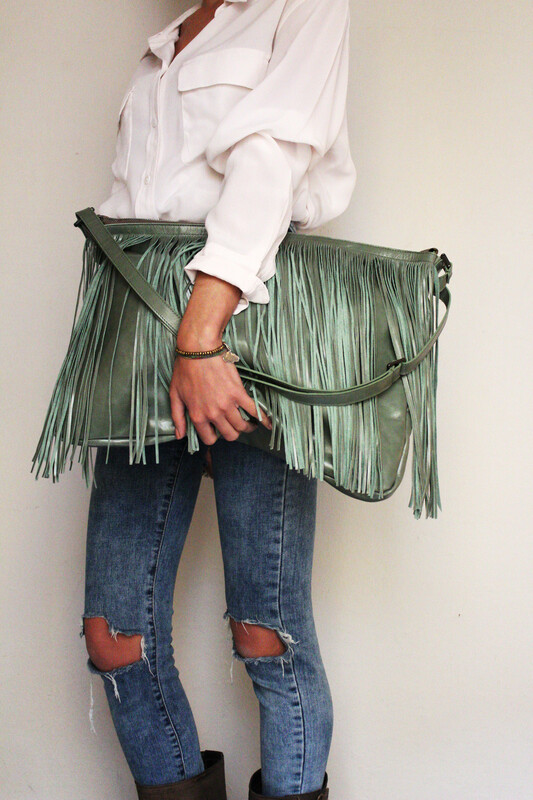 A versatile interpretation of the bag. 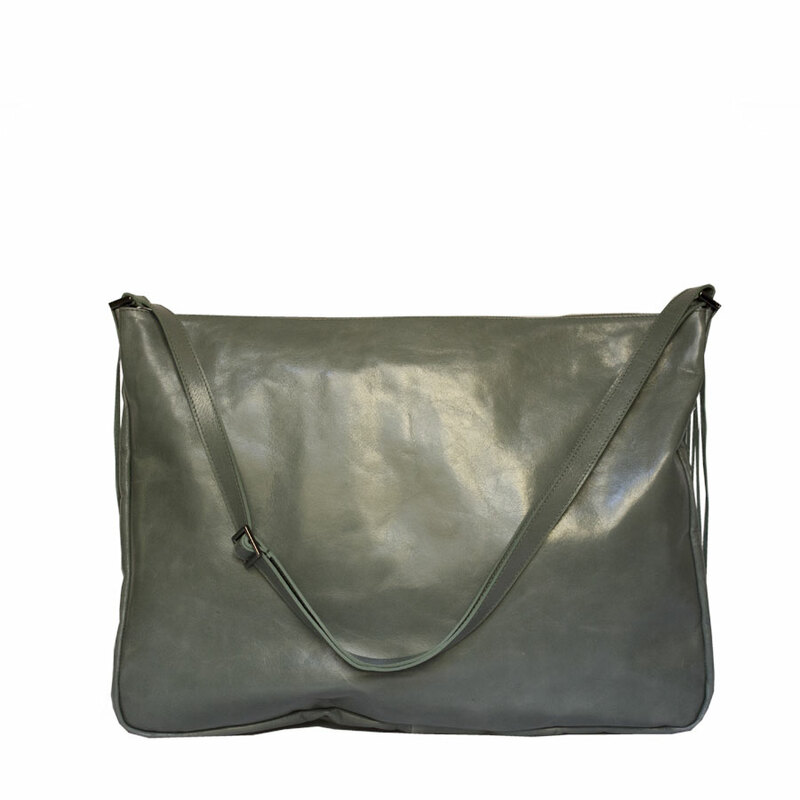 Wearable crossbody, shoulder or like a clutch, this bag is featuring a dynamic cut. 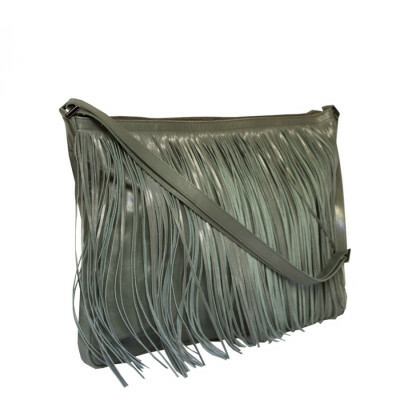 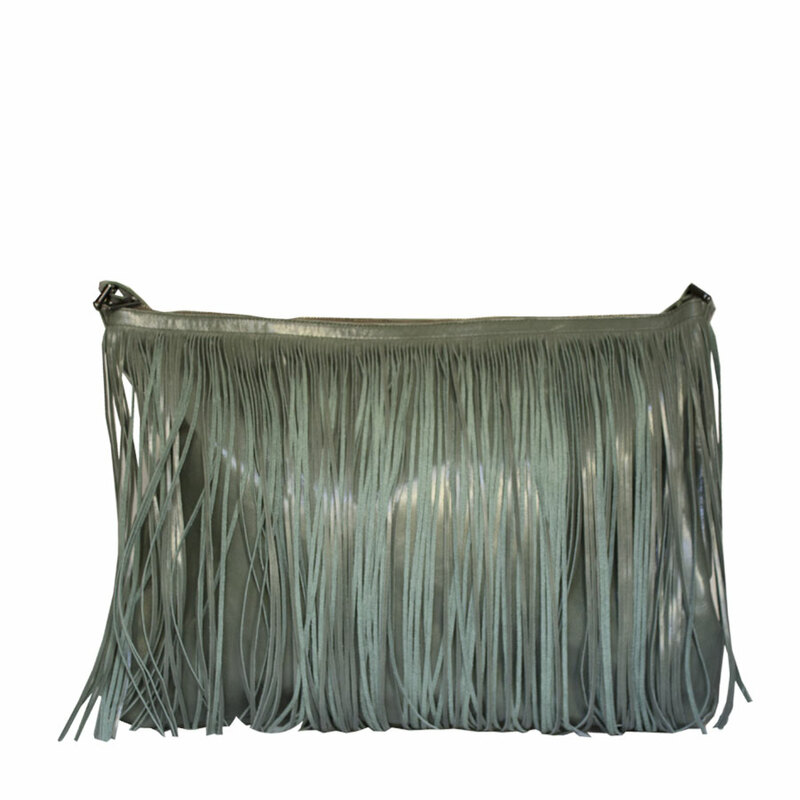 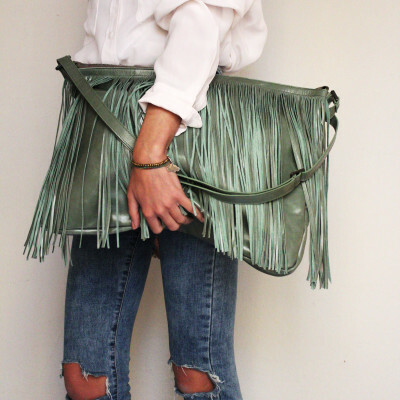 The Closer Fringe bag is crafted by lysed cow leather that makes the color uneven and slightly shiny to emphasizes the movement of the long fringes.